An Ypsilanti man allegedly brought a sledgehammer to wreak havoc on two streetcar stations. 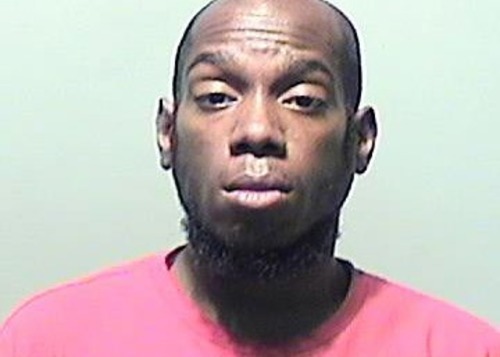 The Wayne County Prosecutor's Office charges Winston Lee Quiney, 30, in connection with using a sledgehammer to break windows at the Montcalm and Adelaide stations, as well as at Comerica Park. The alleged vandalism happened early the morning of Aug. 6. Police were called shortly after 2 a.m., and arrested Quiney about two hours later. He's charged with two counts of malicious destruction of a building, and malicious destruction of personal property. Quiney was arraigned this week, with bond set at $25,000.